It’s time for another instalment of travel collectables. I write about things I pick up and collect on my travels, before I’ve written about t-shirts, banknotes, country patches, beer labels etc. But it’s time for me to move over…my Mum’s Fridge Magnet collection! 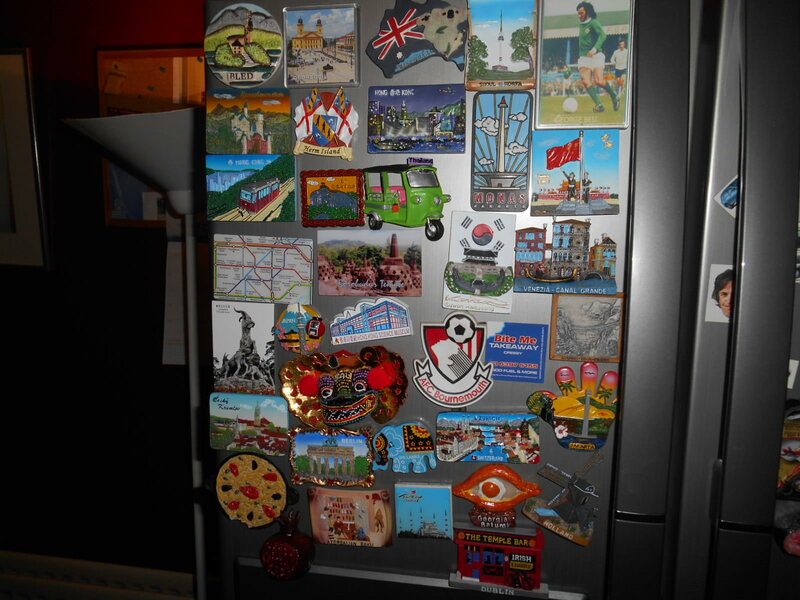 Travel Collectables: Fridge Magnets – my Mums!! It was a few years ago while in Ljubljana in Slovenia that I bought my Mum a fridge magnet. That was 2008. Slowly but surely, I decided that to keep things consistent and rather than bombard her with random gifts, I’d simply buy her a fridge magnet from everywhere I went. So that way she gets the same present from all these random world locations I jaunt to. 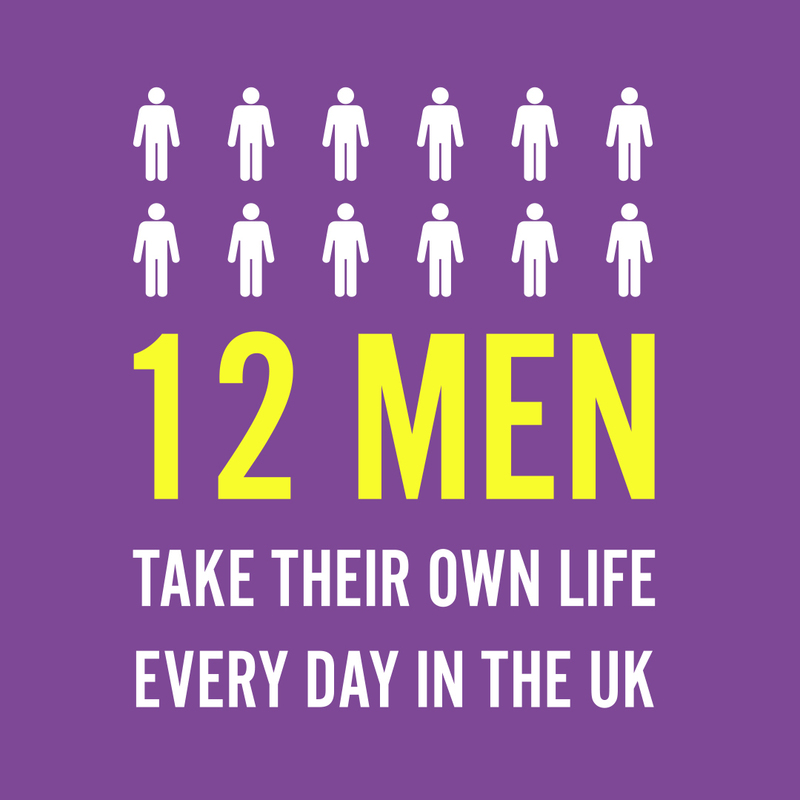 For the first few years though, I was travelling light and didn’t even buy gifts for myself. 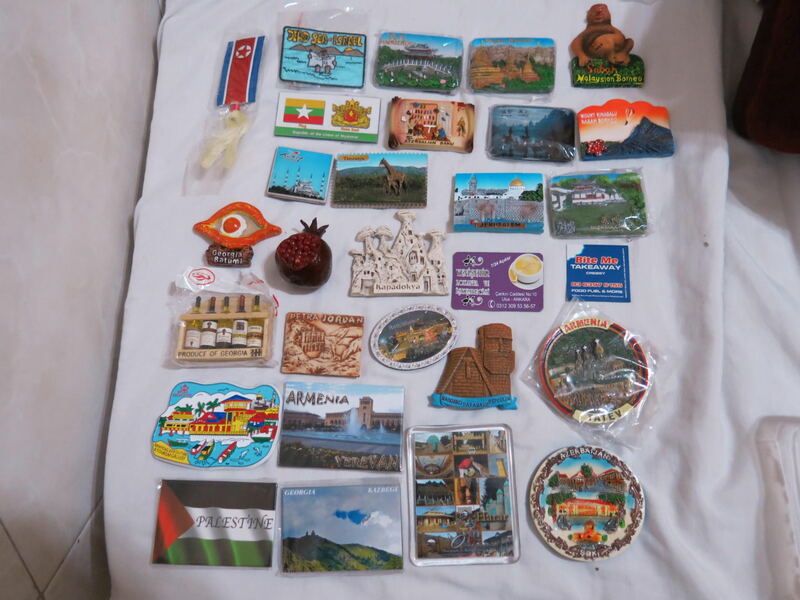 But in the last 2-3 years I’ve caught up and I now make sure I buy her a fridge magnet from every country at least, and within each country at least a few places, if they are worthy of a place on my Mum’s fridge! 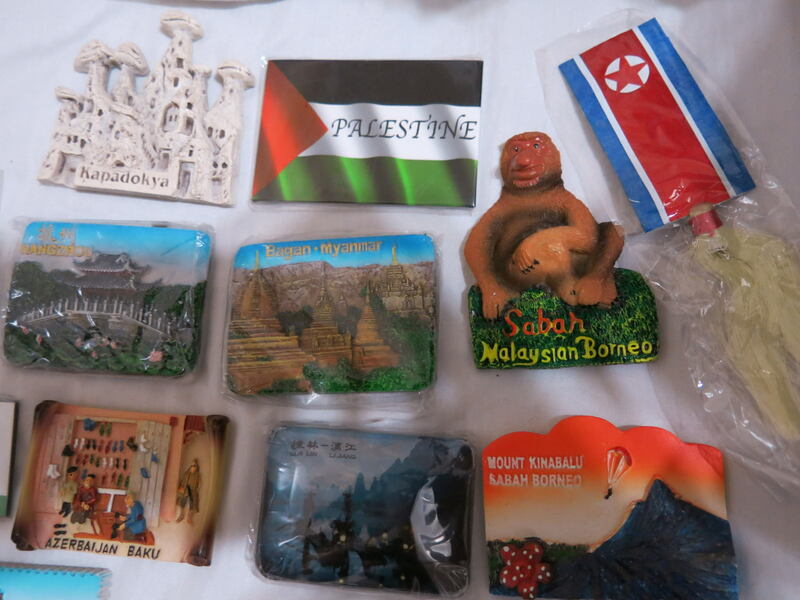 Some of my Mum’s many fridge magnets from around the world. I haven’t been back to Northern Ireland much recently – twice in the last 3 years, but I always somehow have a load of fridge magnets in my backpack ready to give my Mum. Over the years, I’ve been to a load of touristy and also untouristy spots and one consistent souvenir they all have is a fridge magnet, as well as postcards. 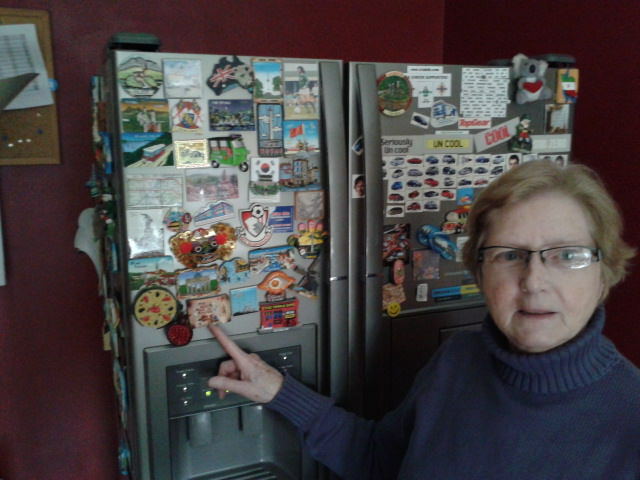 My Mum with some of her collection of fridge magnets from around the world. So my way to showing my Mum the places I have been and for her to enjoy my journeys is now to present her with a magnet and tell her what that place was like, where I bought it and show her some photos. I hope to fill my Mum’s fridge completely with these. 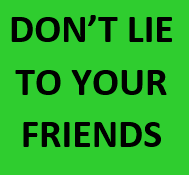 I believe everyone that travels, and whose parents don’t travel as much, you should make an effort to buy your family or parents at least one souvenir from each spot. A fridge magnet is a small, consistent, pictorial and inexpensive reminder of my journeys and I love going “fridge magnet shopping for my Mum”! 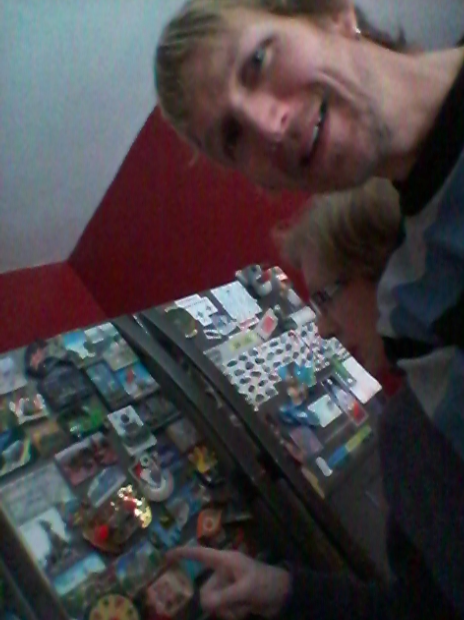 Selfie with my Mum and her fridge magnets. 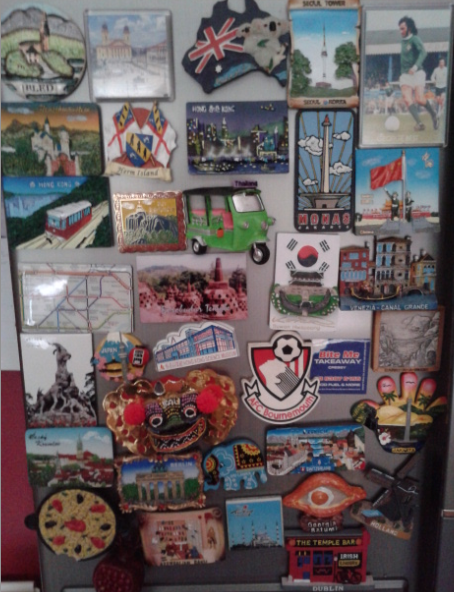 As I backpack my way through South and Central America the next few months, I aim to build my Mum’s fridge magnet collection even more. Even better, in less than 4 weeks I’ll be meeting my Mum and Dad in Brazil on my travels! This entry was posted in Daily Features, Destinations, Destinations, Travel Collectables. Bookmark the permalink. That’s so thoughtful Jonny 🙂 I’m sure your mum loves you for it. I’ve never bought souvenirs while travelling but this is a great idea. Thats so cool! 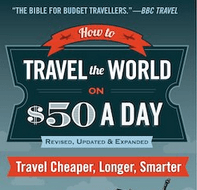 My parents always tell me not to bother to buy them anything when I go away, this is a great idea though – Might start doing it on my next trip. For myself I collect keyrings from the places I’ve been – My car keys are stupidly heavy, should really take the keyrings off and put them somewhere safe! 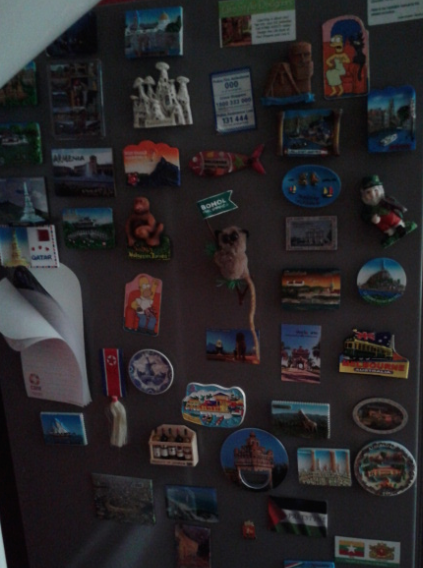 Love the post, my mum’s fridge is covered in fridge magnets from my travels. The first thing I look for is. Magnets and this year I have Armenia, Georgia and Karabakh to seek out.